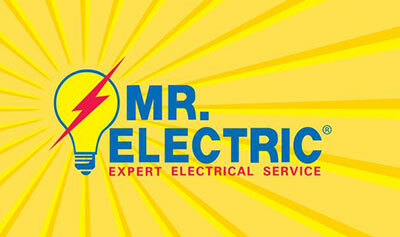 TEE Ltd runs the franchise for Mr Electric in Cornwall & South Devon. Mr Electric provides quality local electricians for homes and businesses, working to the highest standards in a transparent and ethical way. Our Mr Electric electricians all live in Cornwall and carry out all and any types of electrical installation and maintenance work – from lighting, heating, security systems, fire alarms, appliance installations, and rewiring to electrical maintenance and inspections, to electrical repairs. We’re also energy saving experts. If it’s electrical, Mr. Electric can help – call us on 01872 553898, or visit the Mr Electric website for more information.